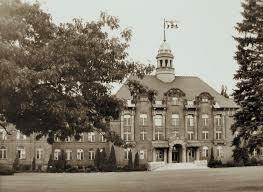 Welcome to the thirty-sixth installment of the Haunted Montreal Blog! After an unusually shaky start to the 2018 season, Haunted Montreal is pleased to announce that both the blog and our ghost tours are back on track! We are sorry to report that due to highly unforeseen circumstances, the company was put on hold for several months. We apologize for any inconvenience this may have caused. The August, 2018 blog focuses on research we are carrying out a into a strange, Victorian ghost in the West Island suburb of Ste-Anne-de-Bellevue. 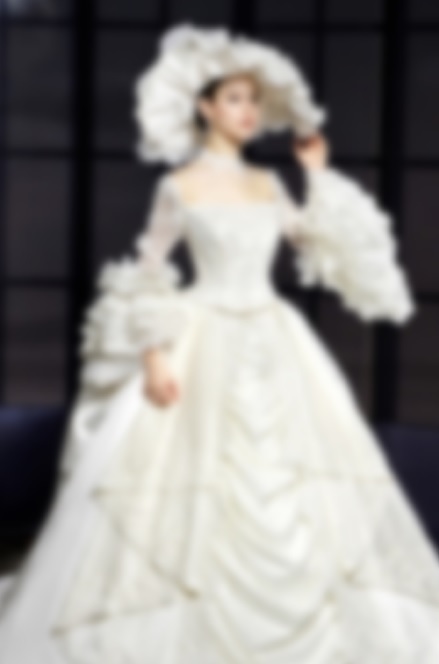 She appears as a young teenager, dressed all in white, Victorian clothing. The adolescent spirit was spotted a few years ago walking quickly down the main street, bent at a strangle angle, by two visiting women. Strangely enough, nobody else saw her walking on the busy street. 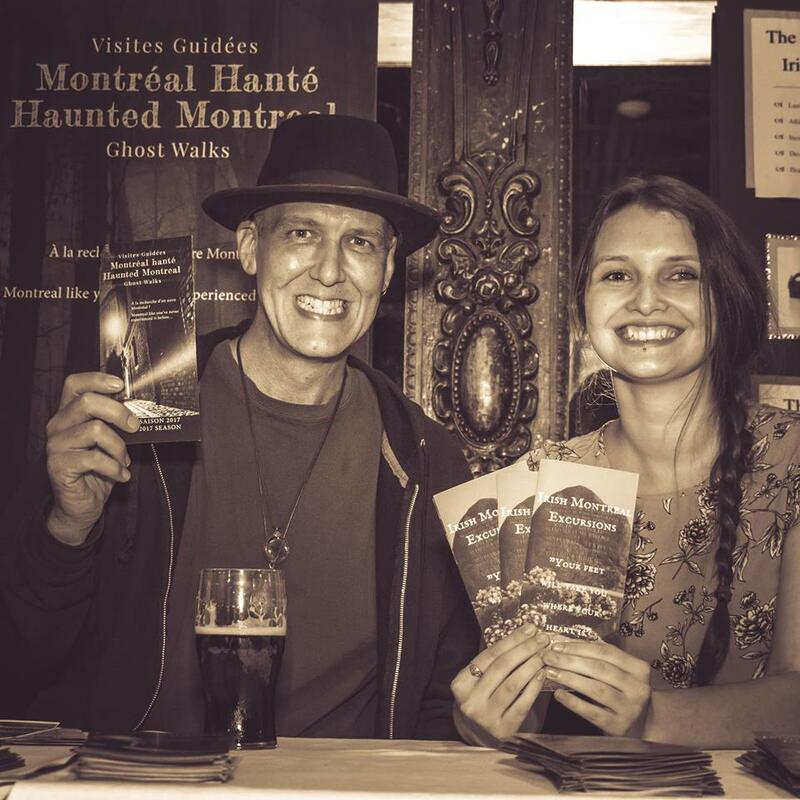 Haunted Montreal is currently offering a public season ghost tours – in both English and French! Haunted Griffintown happens on Friday nights and Haunted Mountain on Saturday nights. Private tours are also available for groups of 10 or more people, including Haunted Downtown. Sainte-Anne-de-Bellevue is a sleepy suburb on the western tip of Montreal Island, featuring a quaint, waterfront village that is rumoured to be quite haunted. This is the story of an encounter between two visiting women and a mysterious ghost from the Victorian era. 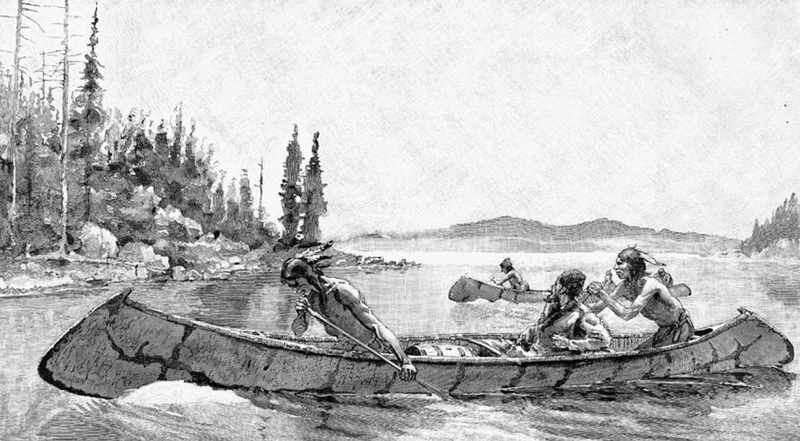 Historically, for over 10,000 years, the area where Sainte-Anne-de-Bellevue exists today was frequented by both the Algonquin and Iroquois peoples. 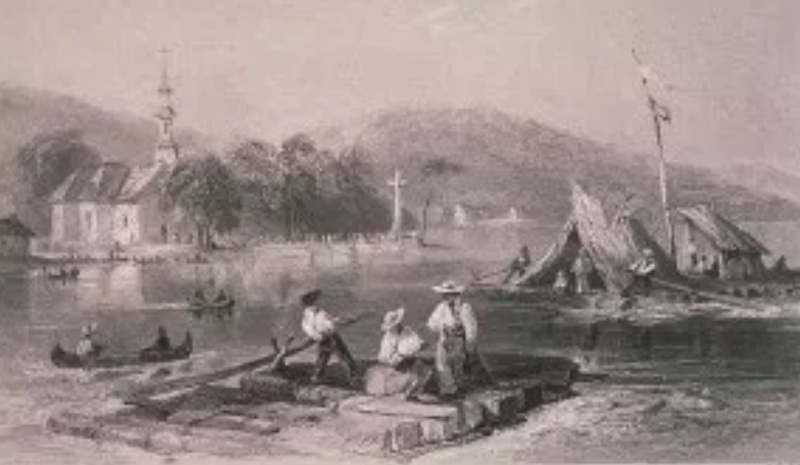 Situated at the rapids where two great rivers meet (today’s Ottawa and Saint Lawrence rivers), the Algonquin people referred to the area as “Tiotenactokte” (“place of the last encampments”) and that the Iroquois called it “Skanawetsy” (“white waters, after the rapids”). 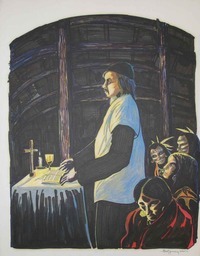 When the French began colonizing the island in the mid-1600s, a Catholic parish was established in the area in 1663. About a decade later, King Louis XIV of France ordered the parish lands to be divided into seigneuries, or fiefdoms, for farming. One of these plots was granted to a man named Bellevue and the parish was later named in his memory. 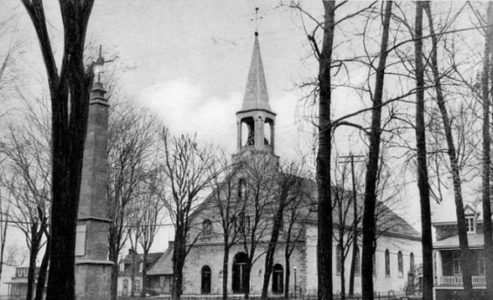 The village of Sainte-Anne-de-Bellevue sprung up around the church and became an important river port during the days of New France, as the last stop for fur traders heading off into the wilderness. 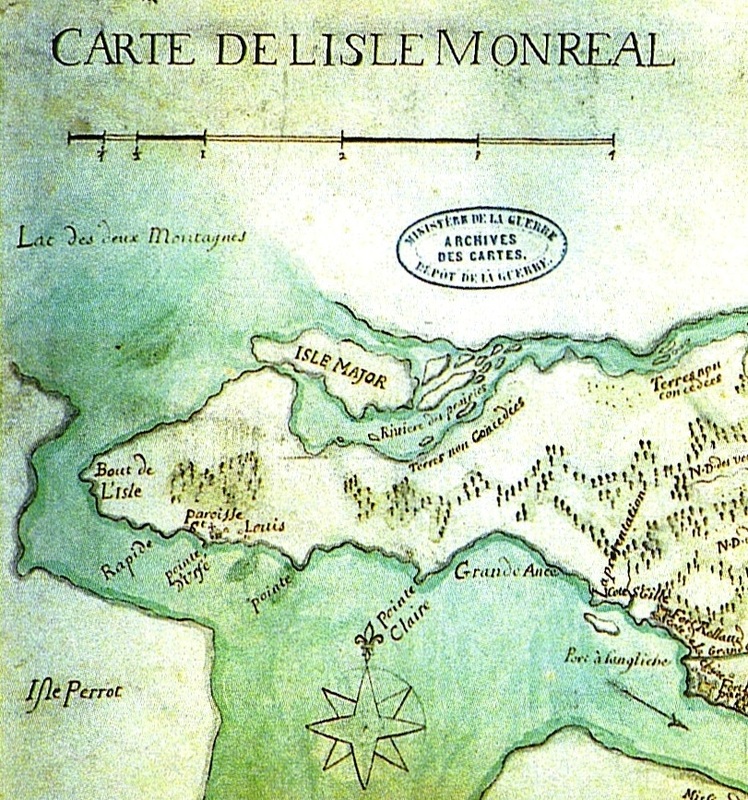 Following the British Conquest of 1760, its importance continued with the timber trade, as great rafts of logs were floated downriver towards Montreal island. The village was incorporated during the Victorian era, on April 18th, 1878. It has grown slowly into a suburb since then. Today, despite having a population of just over 5000 people, the municipality seems busier due to the presence of numerous students from John Abbott College and the MacDonald Campus of McGill University. Sainte Anne’s, as it is affectionately known, is also a popular place with tourists and locals from surrounding areas, who enjoy its lively village and beautiful river views. It also has a reputation as being haunted, with several ghostly encounters that have taken place there. 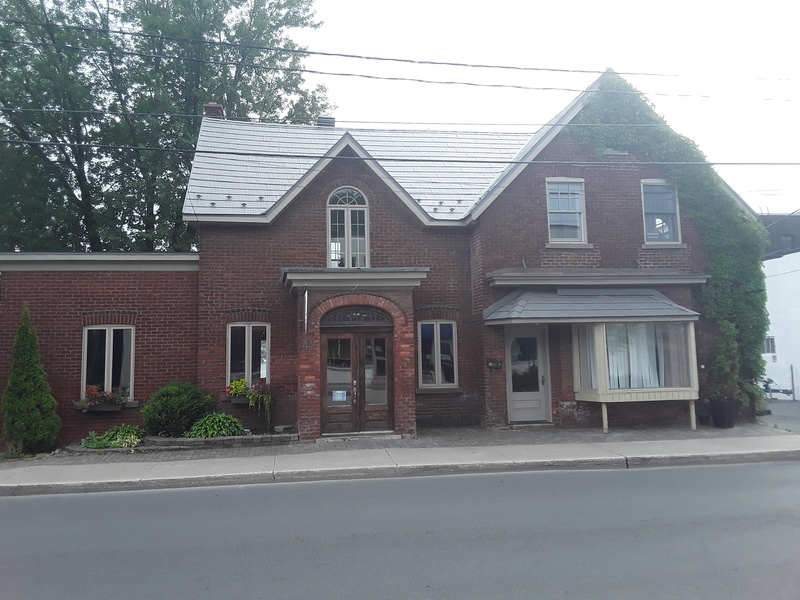 According to Cold Spot Paranormal Research, an organization run by Michelle McKay that specializes in ghost investigations, a woman named Meema contacted her on March 12, 2014 to file a report about a strange, paranormal experience on the main street of Sainte-Anne’s village. 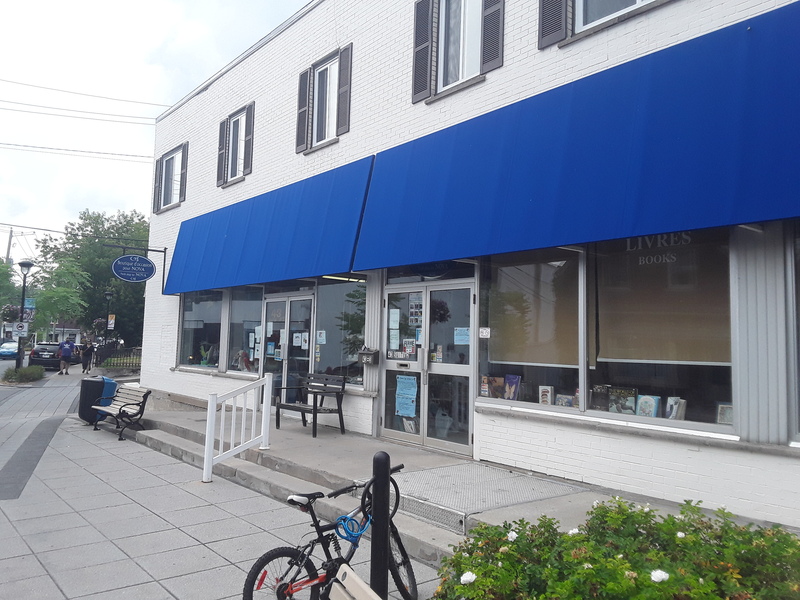 However, as they were enjoying their leisurely excursion, it was suddenly interrupted after they emerged from a second-hand book shop on the main street. Meema’s car was parked across from the second-hand bookstore. They both got into the vehicle and began driving eastwards on the Lakeshore Road, towards the City of Montreal proper. 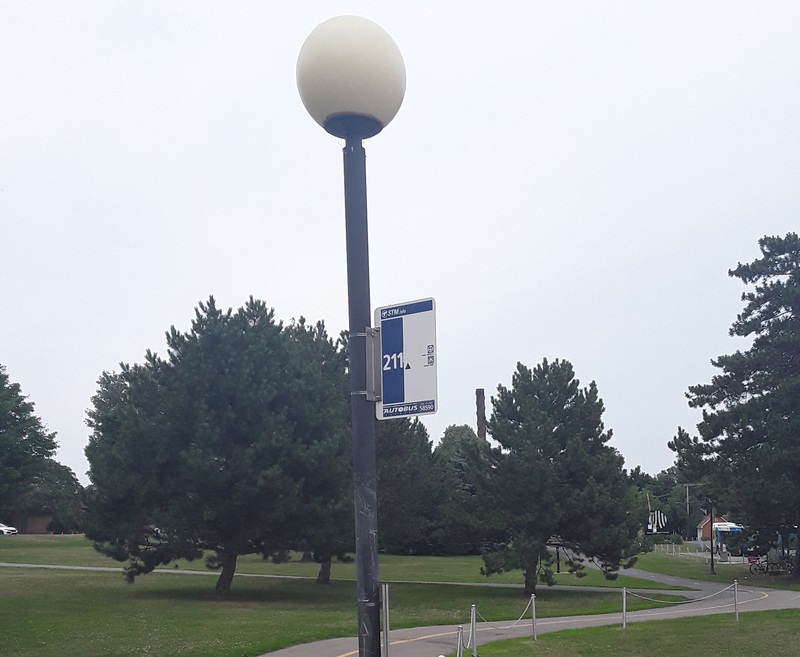 About 90 seconds into the drive, they were both startled once again when they saw the same ghostly Victorian girl near a 211 bus stop at John Abbott College. Who the ghost might be and whether or not anyone else has spotted her remains unknown at this time. Only one thing is certain: the Victorian ghost of Ste-Anne-de-Bellevue is but one spirit in a cast of hundreds of apparitions that haunt the Montreal island and region. After a rough start to the 2018 season, Haunted Montreal is pleased to announce that both the blog and our ghost tours are back on track! The company was put on hold for several months, so there are no blogs for April, May, June and July of 2018. We apologize for any inconvenience this may have caused our clients and readership. 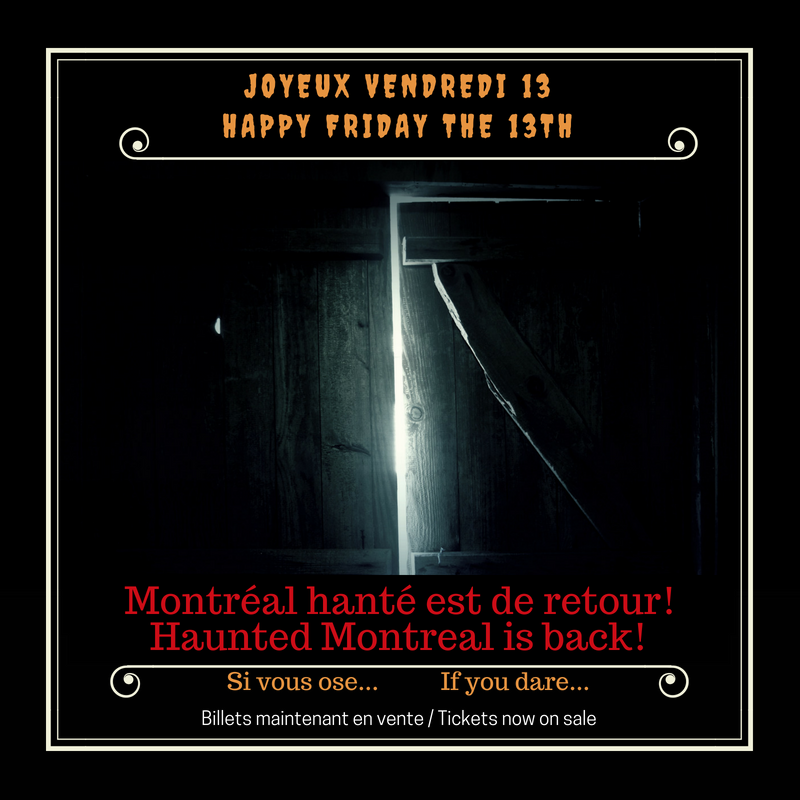 As announced on Friday the 13th in July, Haunted Montreal is now offering a public season ghost tours – in both English and French! Haunted Griffintown happens on Friday nights and Haunted Mountain on Saturday nights. Private tours are also available for groups of 10 or more people, including Haunted Downtown. The talented Caitie Moynan in now in charge of administration and we have switched to the Eventbrite system for ticketing. Haunted Montreal would also like to thank all of our clients who attended a ghost walk during the 2017 season! If you enjoyed the experience, we encourage you to write a review on our Tripadvisor page, something that helps Haunted Montreal to market its tours. Lastly, if you would like to receive the Haunted Montreal Blog on the 13th of every month, please sign up to our mailing list. Since the 18th Century, horse-drawn carriages, also known as calèches, have been ferrying tourists around Montreal to take in the sights and attractions. 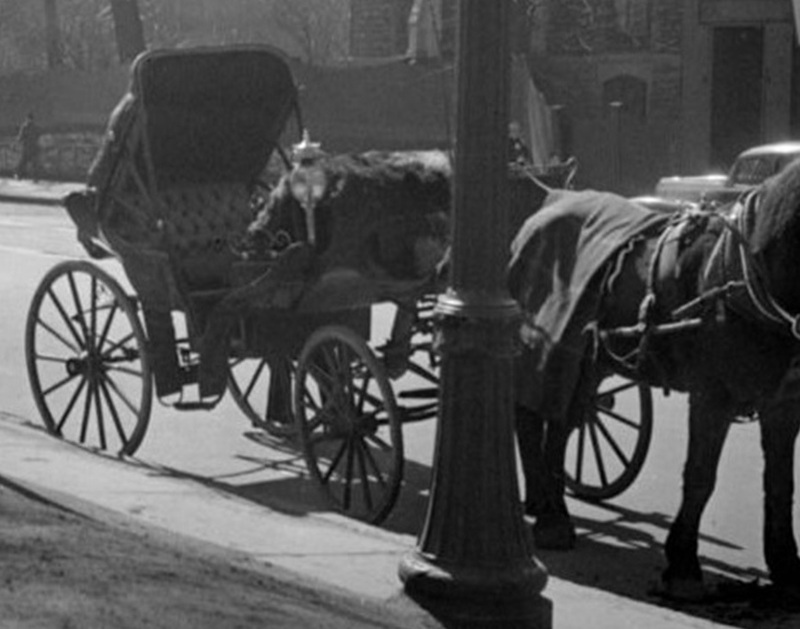 Those driving the carriages are a cast of colorful characters who have a long history of unveiling some of Montreal’s most unusual and darkest secrets. This long-enjoyed tourist tradition is about to come to an end in 2020, on orders of Montreal’s new mayor, Valerie Plante. While most people believe her decision was influenced by animal rights activists, a few speculate that she decided to ban them due to one particular reason: a paranormal carriage known only as the Phantom Calèche was putting tourists in serious danger. Terrific story — thanks! I’m glad you’re fully in the swing of things again and hope I can do one of your tours soon. Keep up the great work. Thank you Judy! Your kind words are most appreciated!